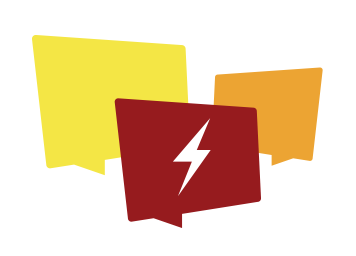 Cornell University Library is proud to host SPARK Talks – a series of five-minute lightning talks from Cornell graduate students and postdocs. This year’s theme is Diversity. Preview what you might see at a SPARK Talks event via some of our past presentations. Presenters are coached in giving effective presentations to a diverse audience. Attending a SPARK Talks event is an opportunity to hear impactful presentations about current Cornell research, to network, and to be inspired. Light refreshments are provided to all attendees. This event is open to all.